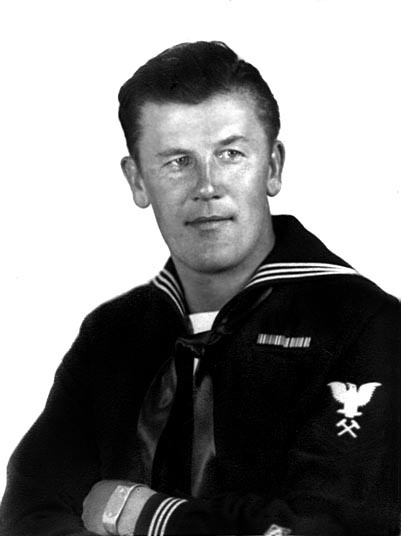 The oldest of the 4 brothers serving in the U.S. Navy, World War II. 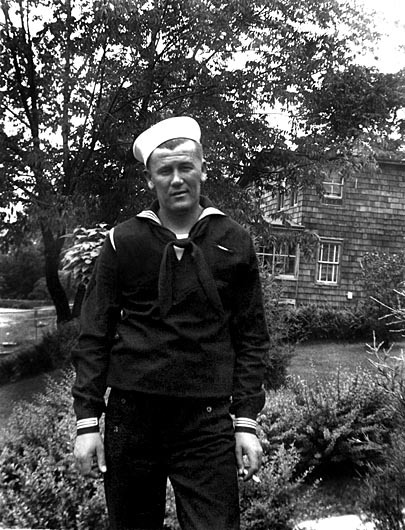 After basic training he became a U.S. Navy Seabee. 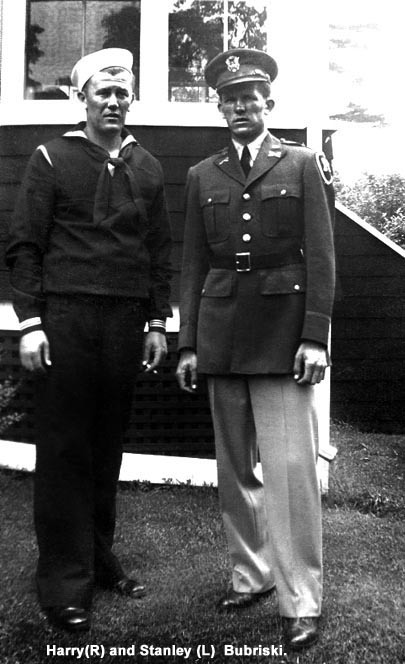 Served in the South Pacific and the Aleutian Islands, Alaska where he constructed the needed ports and bases. 1942-1945.